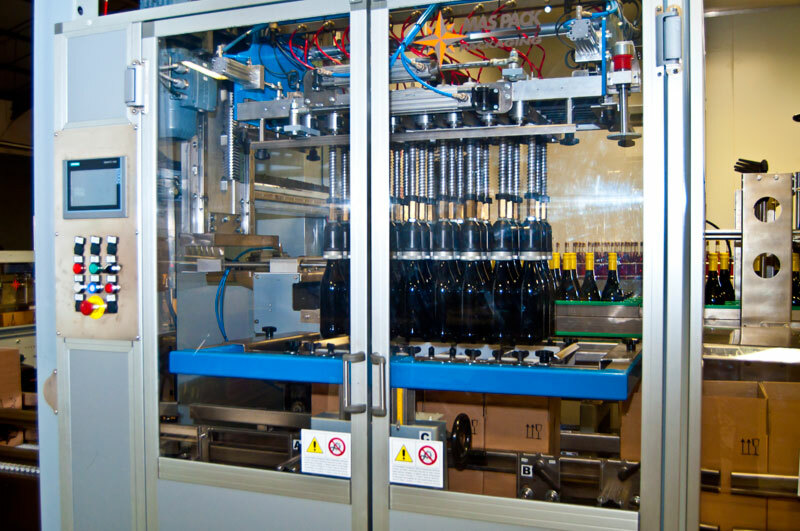 BBK offers high-speed, specialised cold stabilisation, filtration and bottling services of wine, sparkling wine and grapejuice. 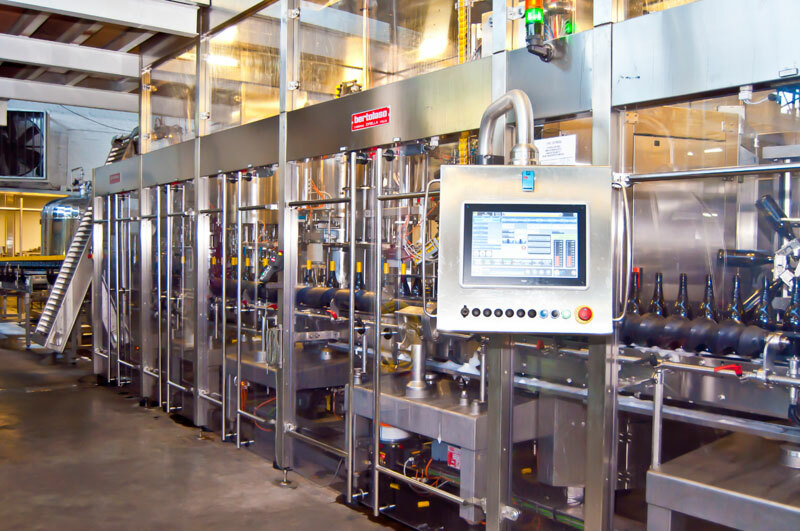 With five bottling lines, packaging - and warehousing facilities Breede River Valley Bottling (BBK) promises a hassle-free experience from cellar to shelf. 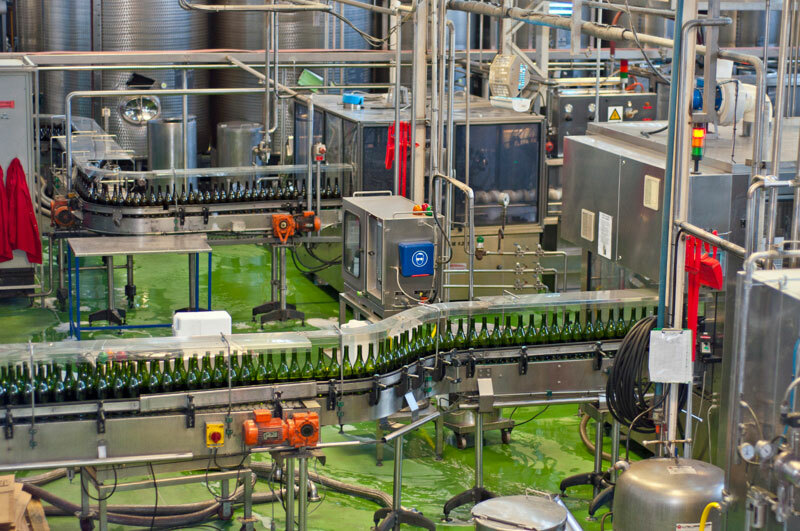 Our services includes: cold stabilisation, filtration, packaging, warehousing and dispatch of wine, sparkling wine, fortified wine and grape juice. 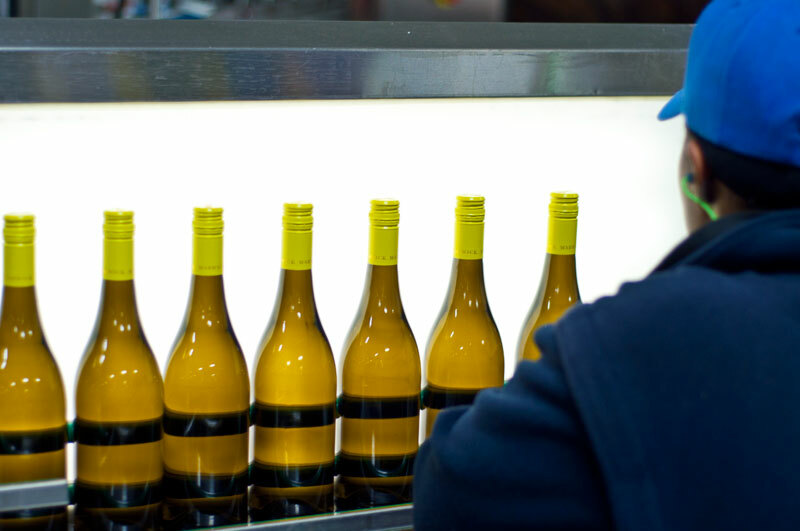 While our accredited onsite laboratory provides the complete spectrum of wine analysis. Everyone at BBK are enthusiastic wine lovers and it shines through in the way we attend to every need of cellar masters and winemakers. 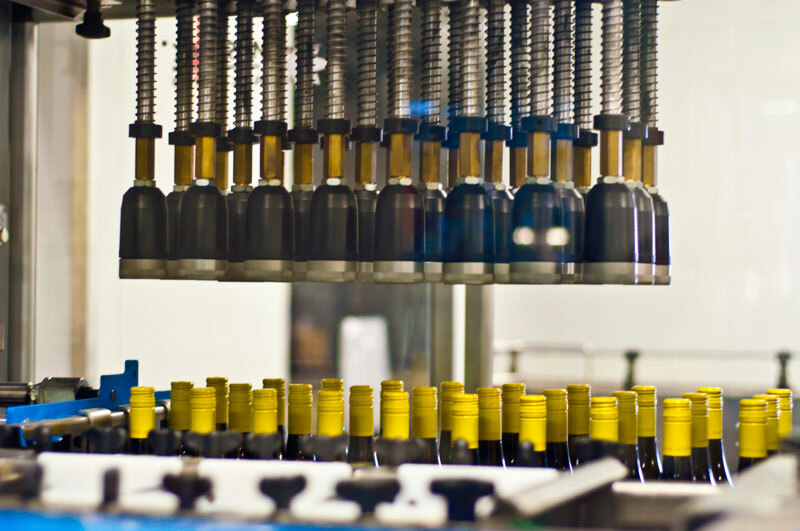 Taking care of your wine is our first and foremost concern. 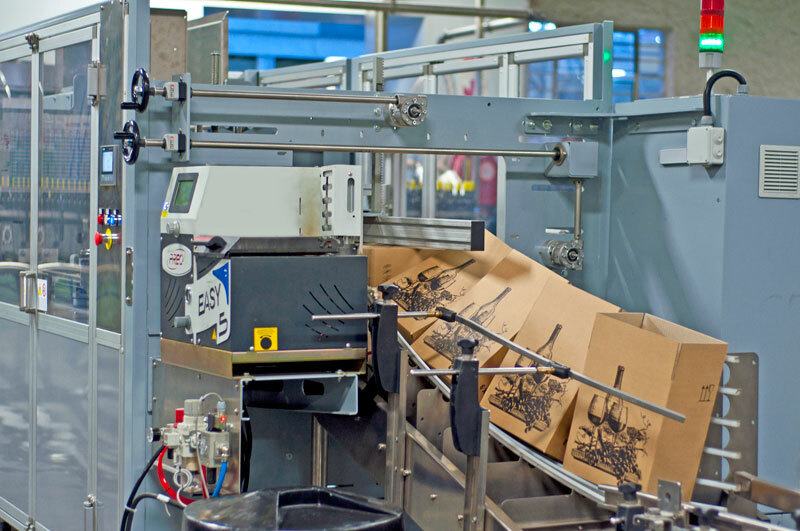 This commitment to your product is the reason we are the number one choice of top local and international cooperative - and private cellars and supermarkets.